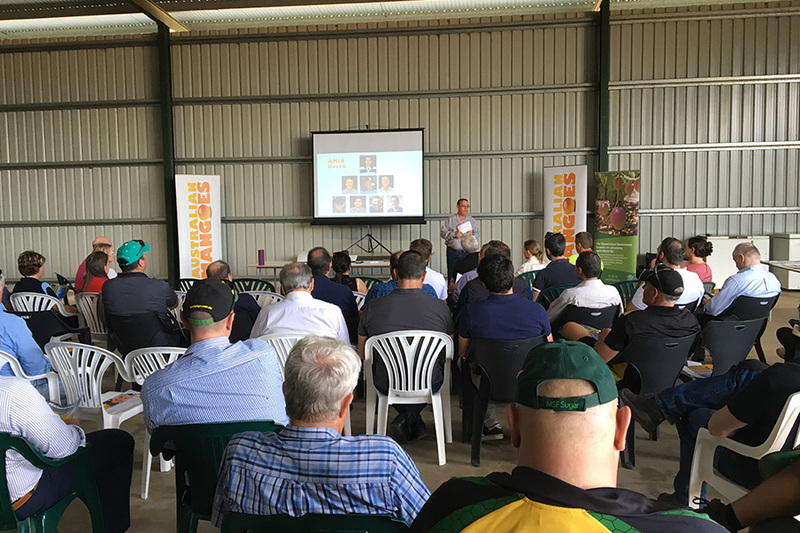 These events are designed to provide growers and industry stakeholders with the latest R&D and marketing updates but most importantly they are a powerful platform for networking and engaging with people from across the industry. 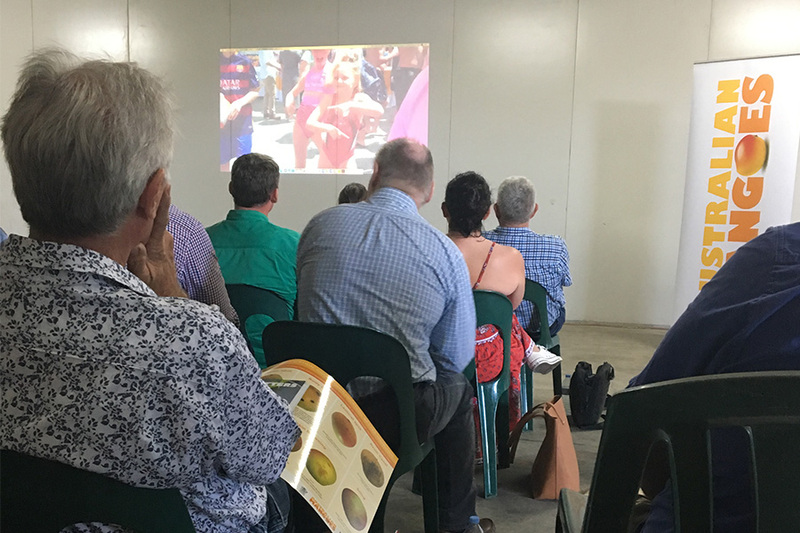 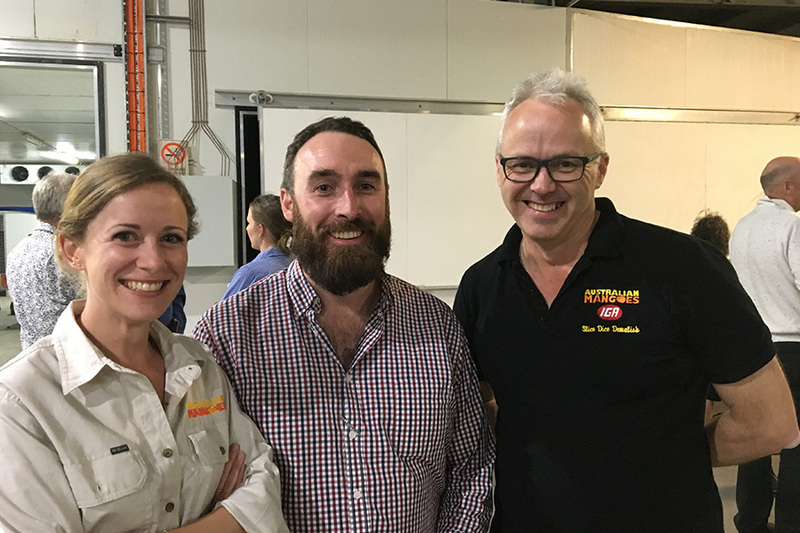 The meetings have included presentations from Australian Mangoes, Plant Health Australia, national retailers, relevant State and Territory Departments of Agriculture, Steritech and GS1. 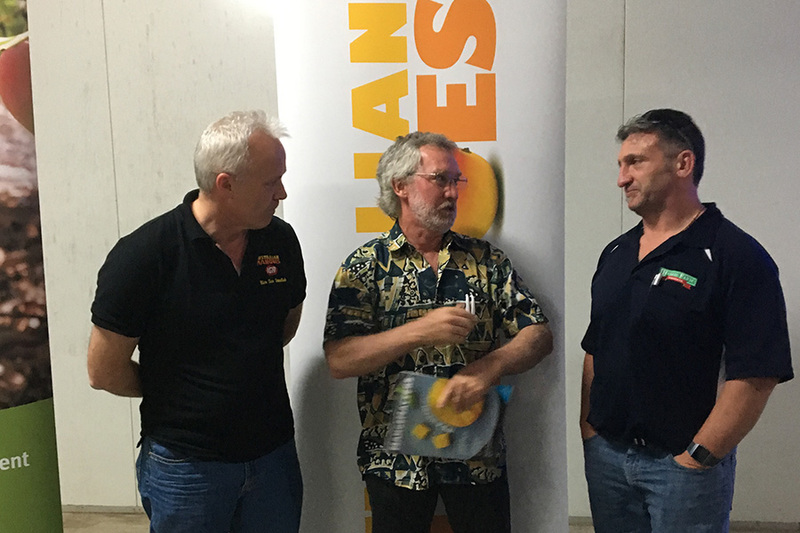 Participants have been shown how growers, retailers, wholesalers, exporters and service providers are collaborating to create sustainable and profitable growth for the mango industry. 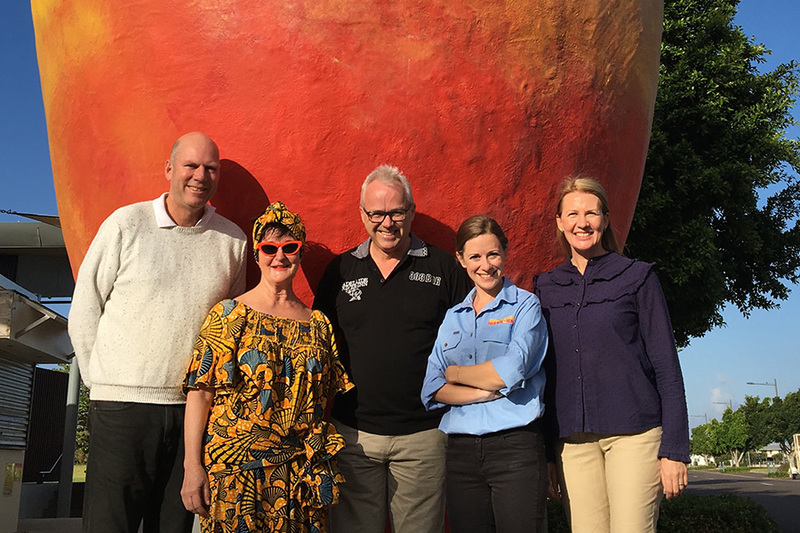 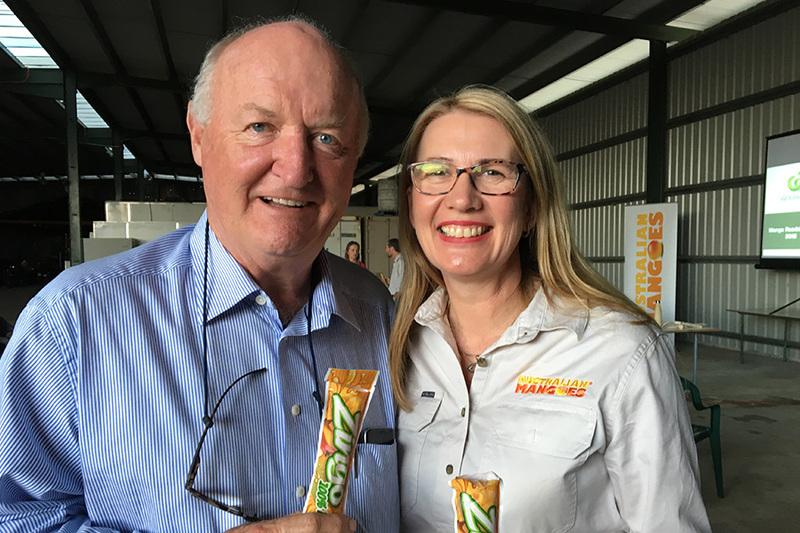 Australian Mangoes would like to thank each of our hosts; Quentin Parker, Nutrano, Ben and Ash-lei Martin, John and Debbie Nucifora for hosting the events as well as Geoff Warnock and the NT Farmers Association for their assistance with the organisation and a special thank-you to all the speakers for their time and effort. 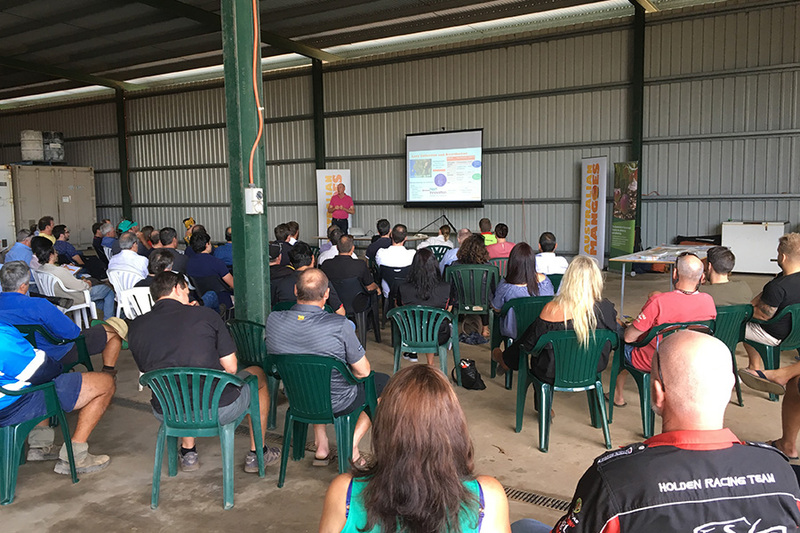 The last three roadshows of the season will be held in Bundaberg, Carnarvon and Gin Gin, WA. 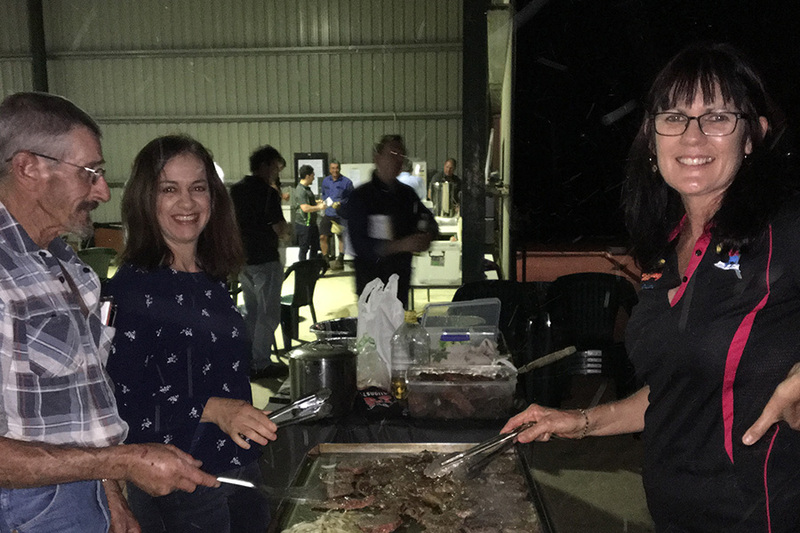 us on (07) 3278 2755.